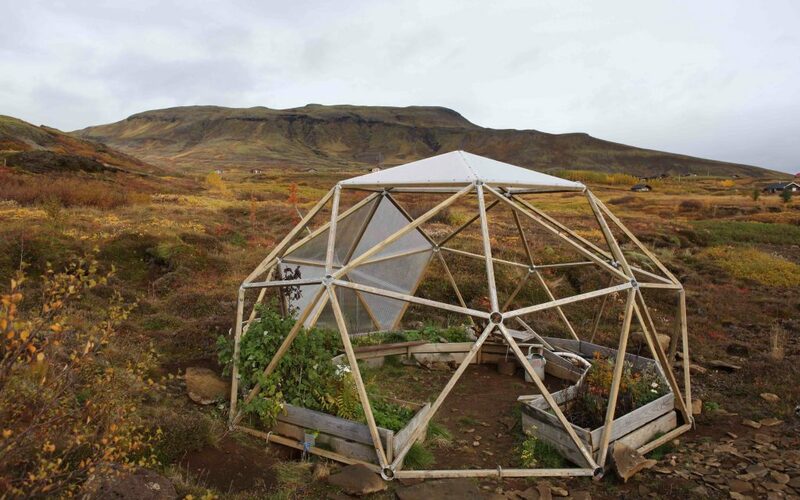 Thomas Pausz, Small Scale Greenhouse for Iceland (Prototype 2), 2016. Our summer season of events presents the work of resident artists from The Politics of Food: Markets and Movements. The thematic programme includes live performances, talks and workshops. Garcia-Dory will be in conversation with Andrea Phillips around his project INLAND, an inquisitive, and practical method for relating with our environment that gleans insight from peasant and indigenous resistance. Garcia-Dory will present on INLAND and its methodology for creating a new movement for artists engaging in rural contexts. The Empire Remains Shop is a public installation by Cooking Sections to speculate on the possibility and implications of selling back the remains of the British Empire in London today. The project draws on the Empire Shops envisioned in 1920s by the Empire Marketing Board to promote food trade between Britain and its overseas territories. The Empire Remains Shop hosts a programme of installations, performances, discussions and events that employs food as a tool to assemble new sites and geographies, reacting to shifting borders, critical sovereignties, material extraction, offshore economies, South-South relations and speculative alliances. Developed in collaboration with e5 bakehouse in Hackney and resident artist Amy Franceschini, this special supper club is part of the Futurefarmers collective’s Flatbread Society Seed Journey project. Resident Deepa Bhasthi of the Forager Collective invites Bangalore based artist Abhishek Hazra to collaborate on a new performance that explores the liberalization era of Indian open market economics. This forms part of their project which uses conversations and public forums to build a new food market myth. Led by resident artist Thomas Pausz, this workshop will harnesses the principals of plant blindness and bio-hacking to look at a range of alternative uses for the humble dandelion, which will include the production of foods, drinks, dyes and an alternative form of rubber. Drawing the programme to a close, we offer a jam-packed weekend of activities running from Wednesday – Sunday. This will include the premiere screening of a new film commission by Kathrin Böhm, a Hop picking field trip in Kent, a panel discussion on taste and memory, a lecture performance and open studio displays from many of the residents, with more to be announced. Acción Cultural Español (AC/E), Arts Council England, Charles Wallace India Trust, Cockayne – Grants for the Arts, Hybrid Platform Berlin, Icelandic Arts Fund, Icelandic Academy of The Arts, Inlaks Shivdasani Foundation, The Keir Foundation, Kingston University, The London Community Foundation, Nicoletta Fiorucci, Outset, Stanley Picker Gallery, Walton Family Foundation, and Delfina Foundation’s family of individual supporters.